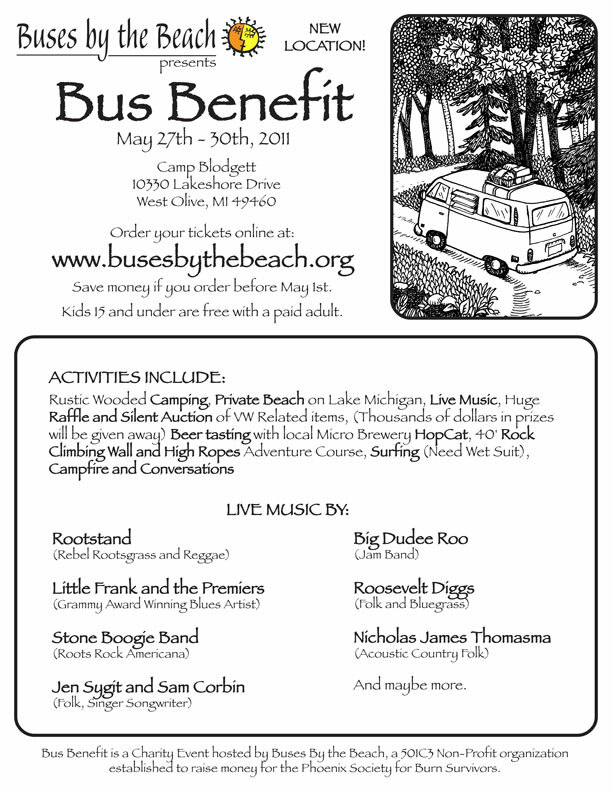 We went to our 2nd buses by the beach campout over memorial day weekend. For the most part it was a good time, but I got sick and the boys got flooded by rain. So we left on Sunday. Hoping for a better trip next year. 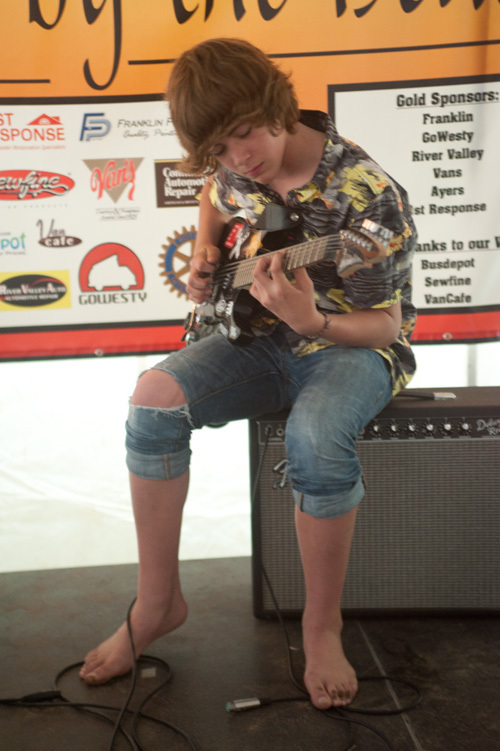 Taylor had a guitar playing contest with another camper. They both did a good job and it ended in a tie.